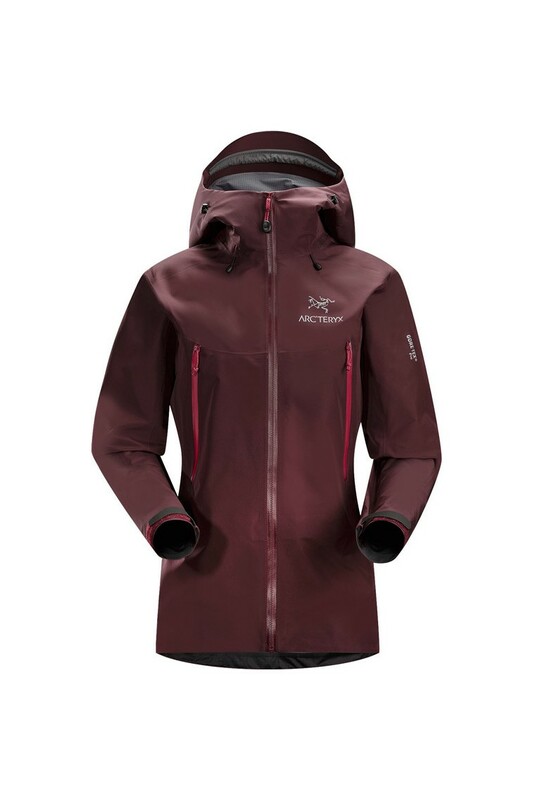 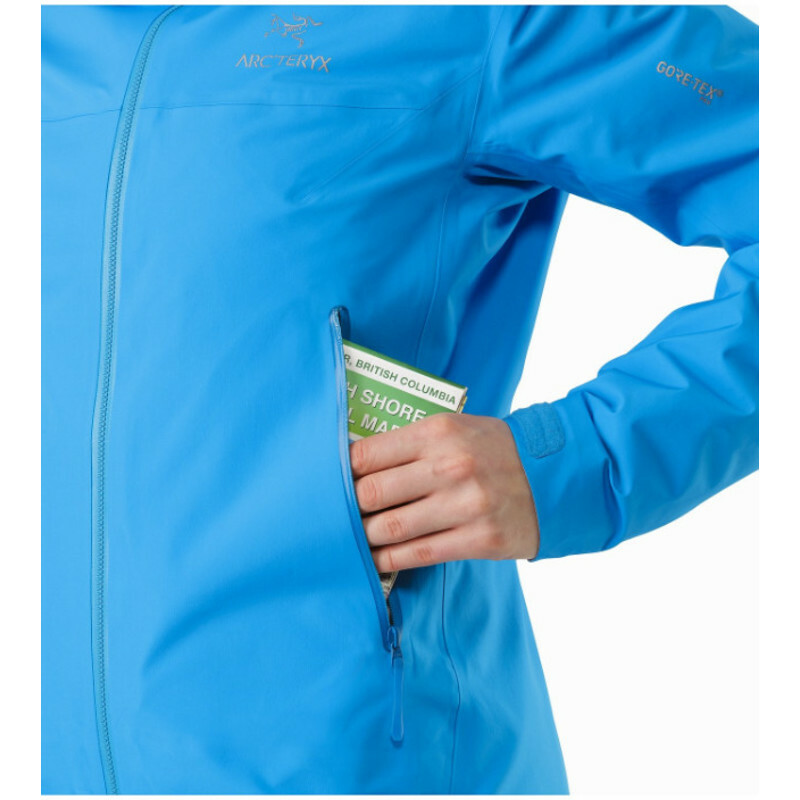 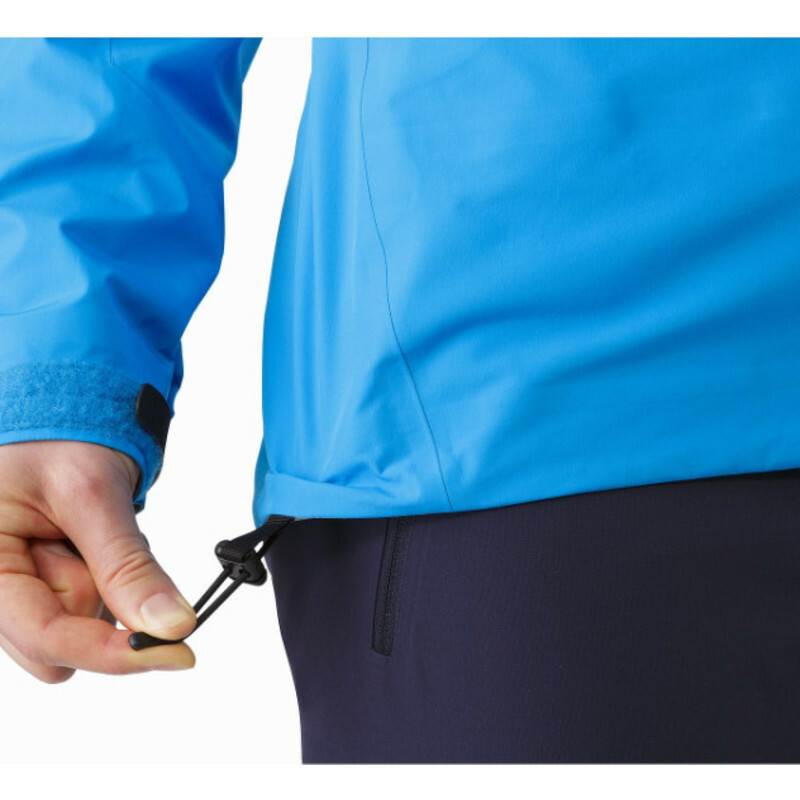 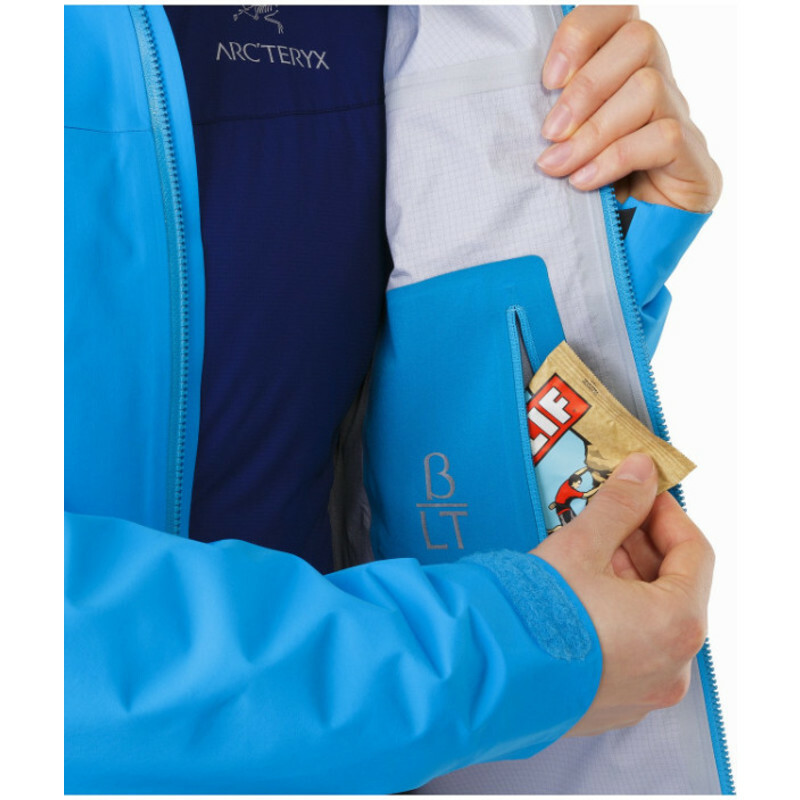 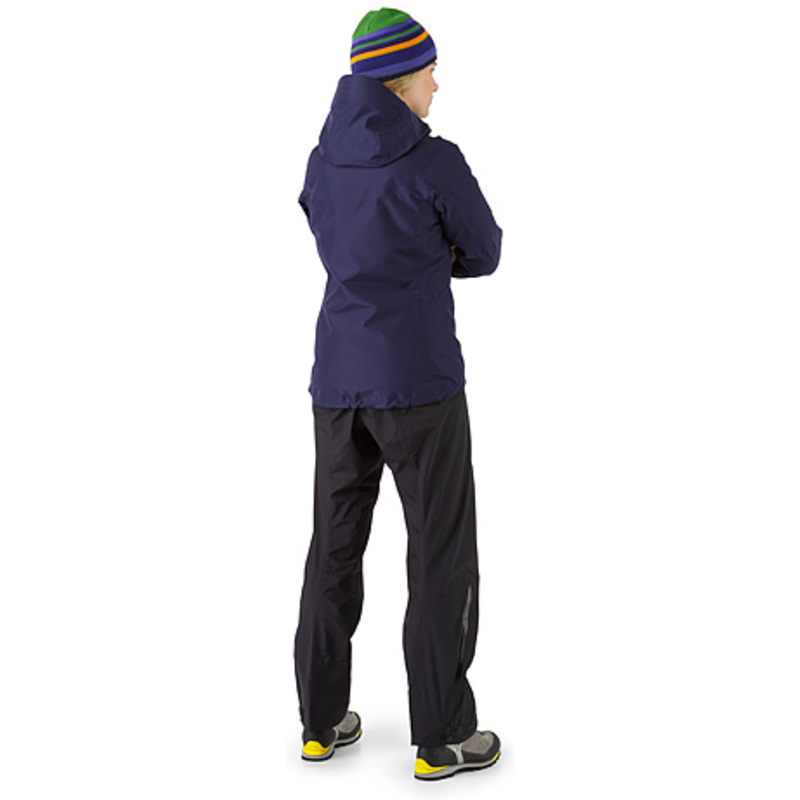 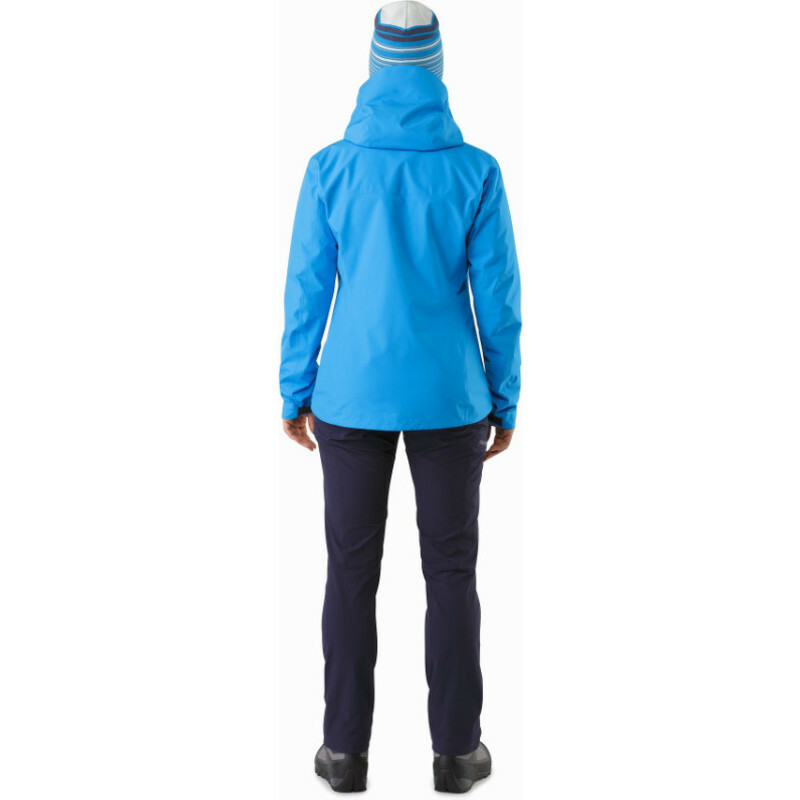 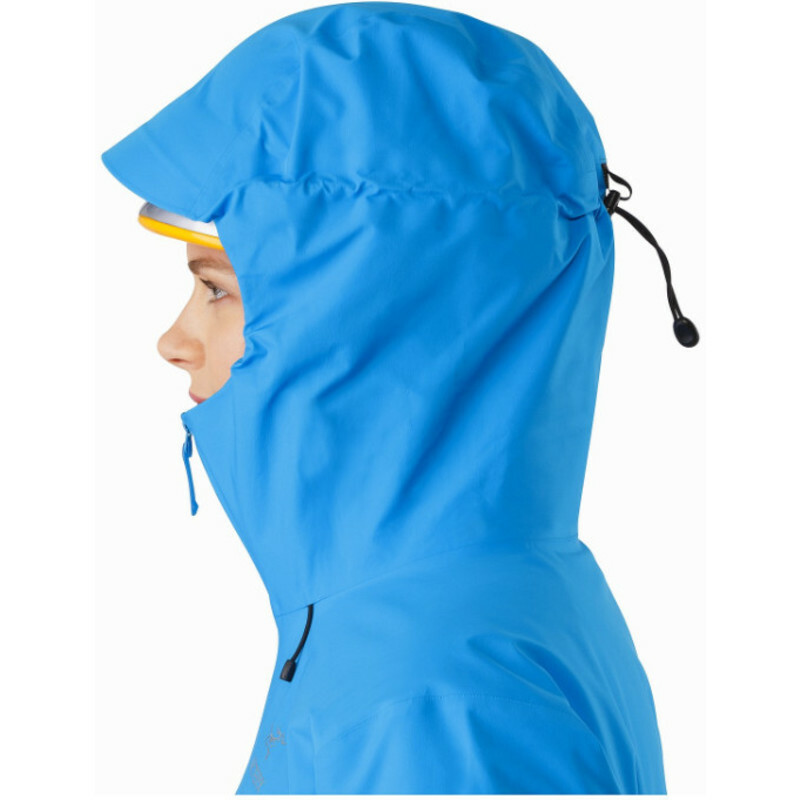 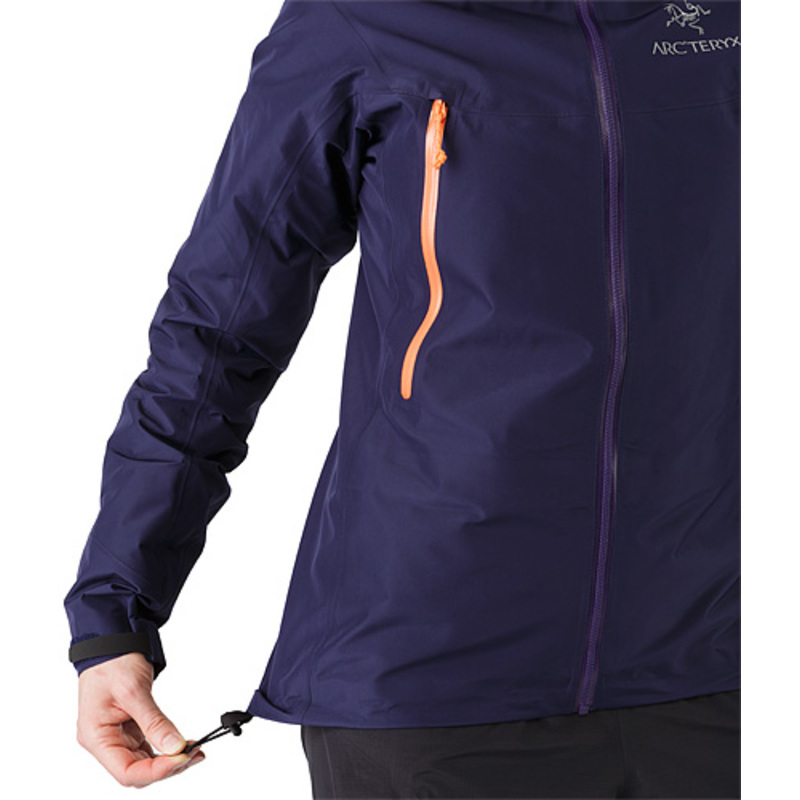 Lightweight, waterproof/breathable jacket made from GORE-TEX® Pro with supple yet durable N40p-X face fabric. 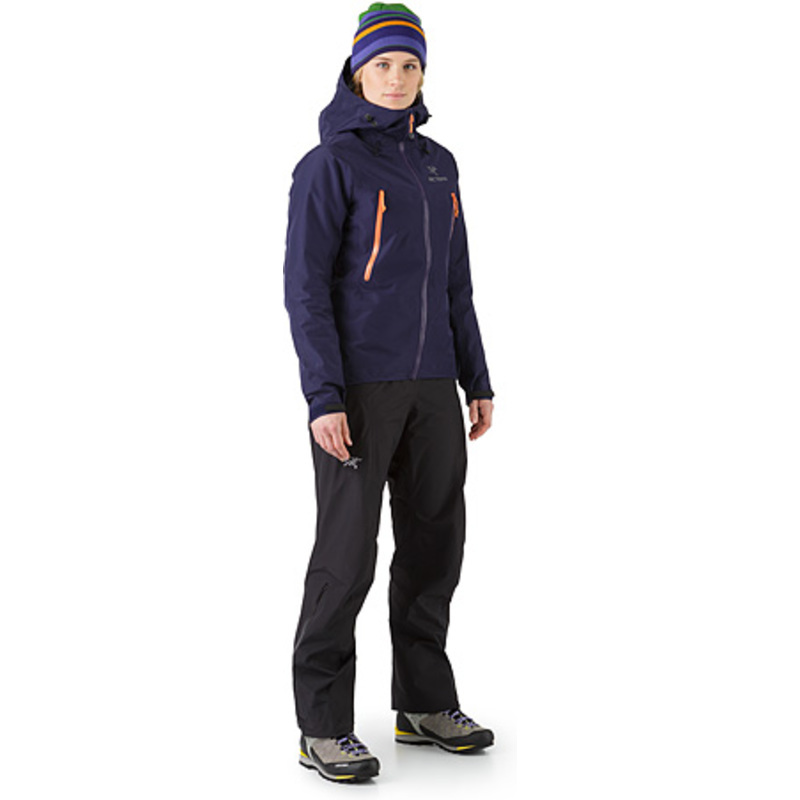 Beta Series: All-round mountain apparel | LT: Lightweight. 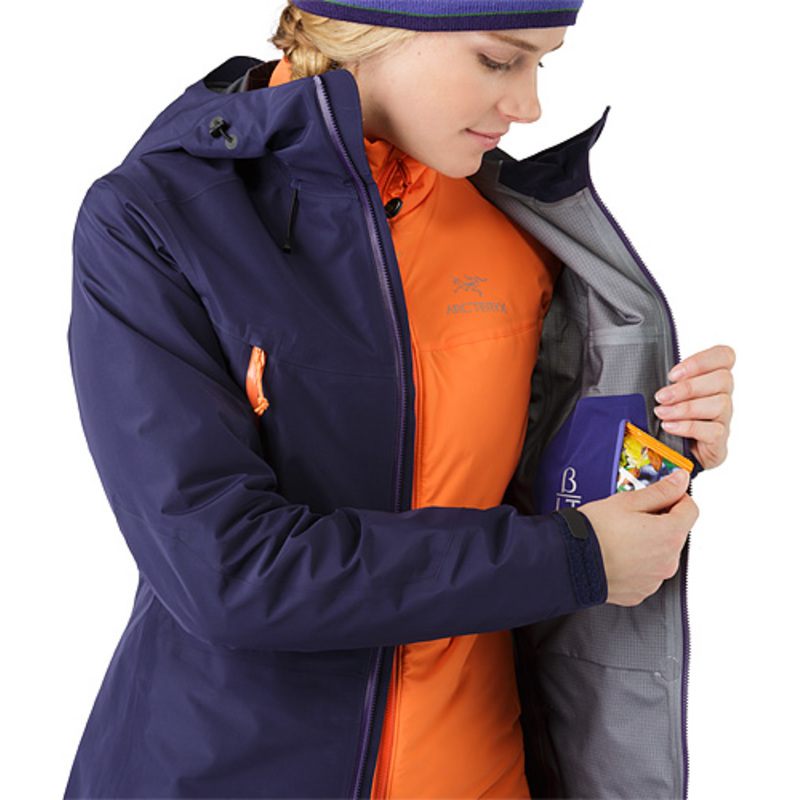 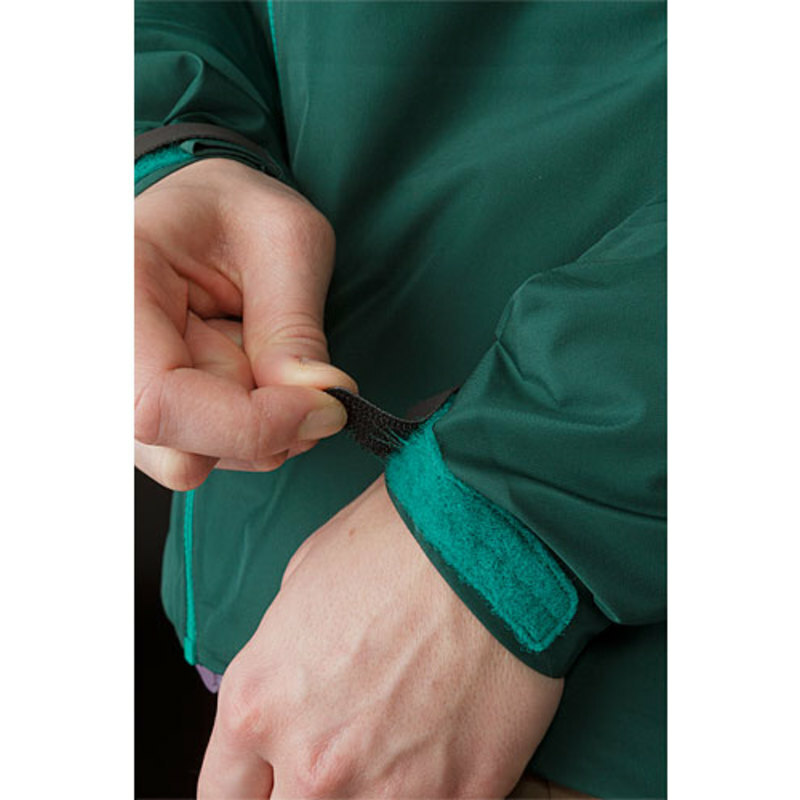 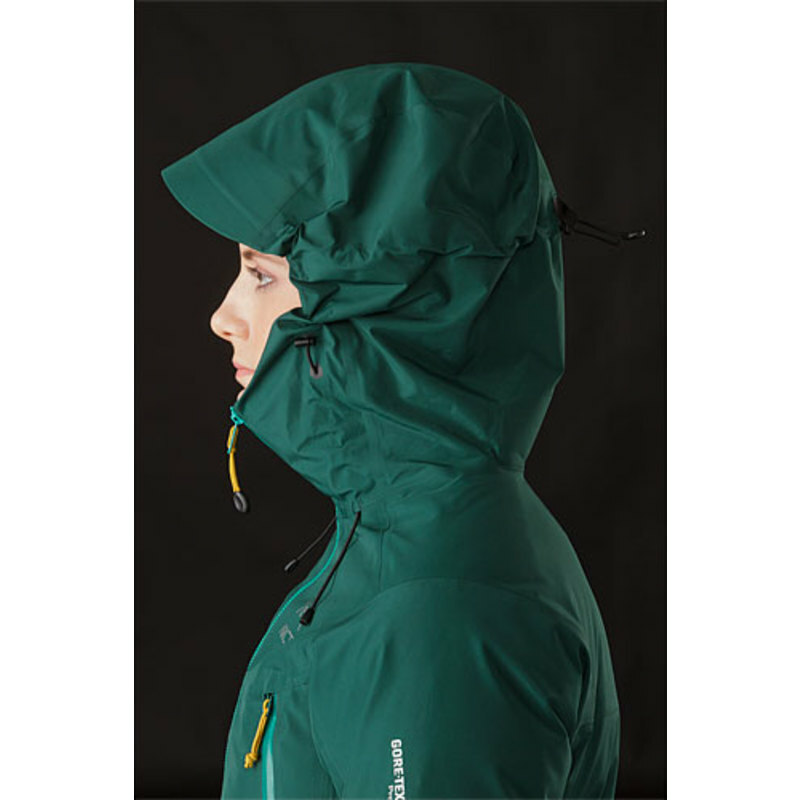 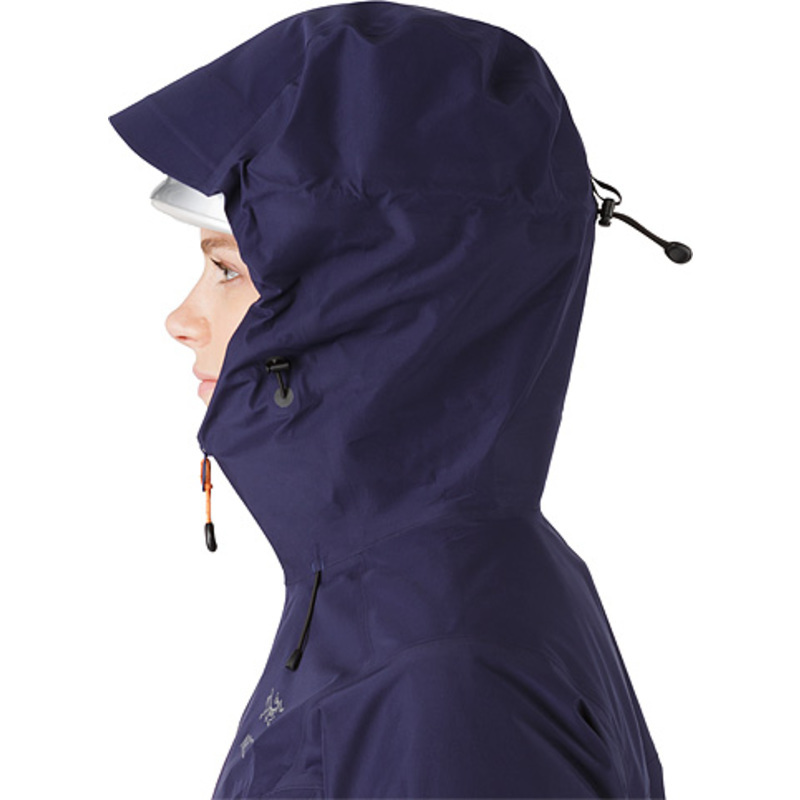 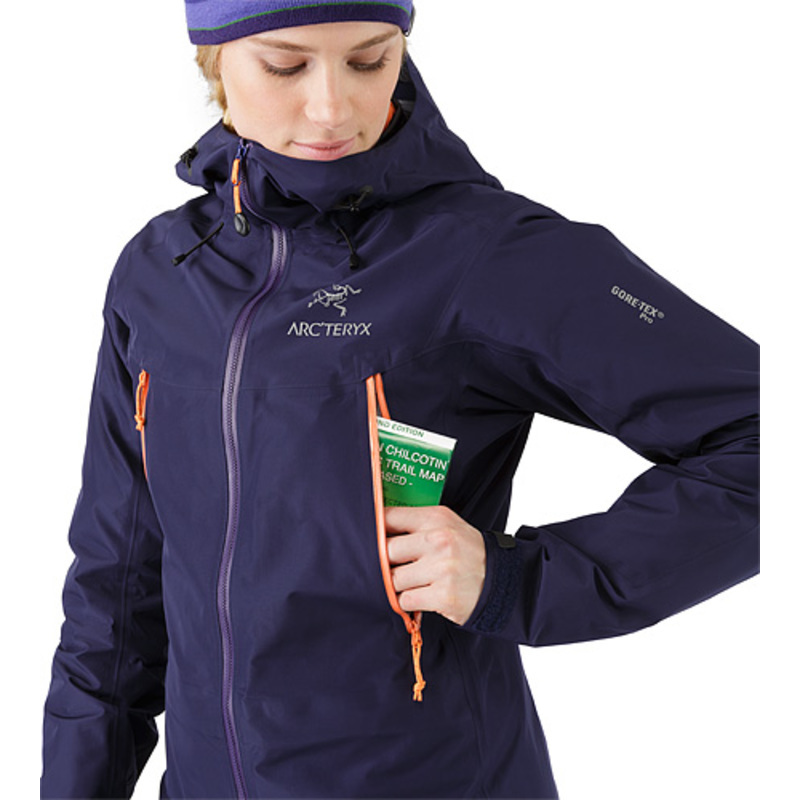 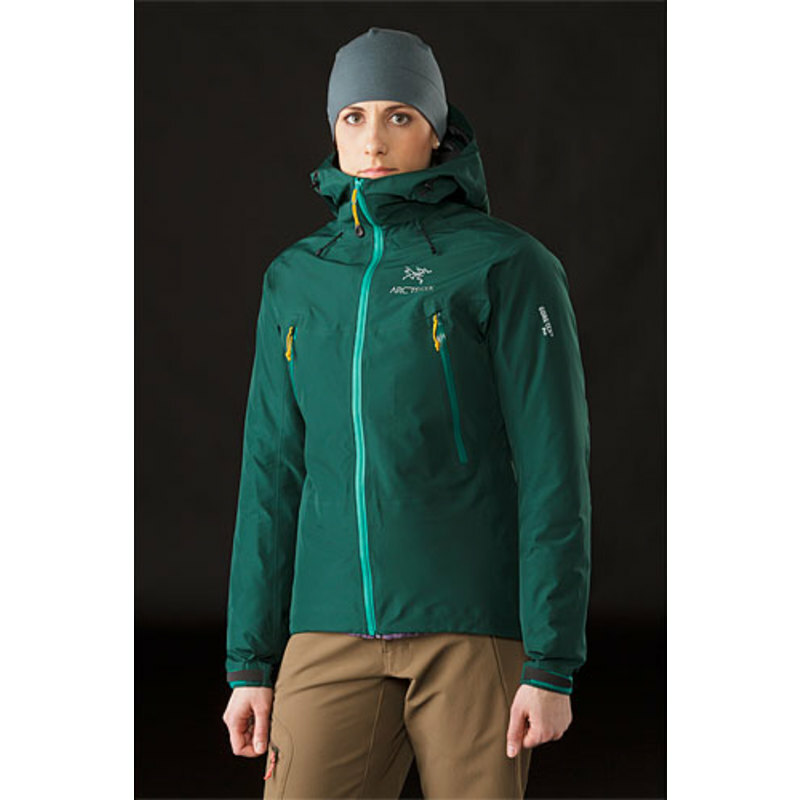 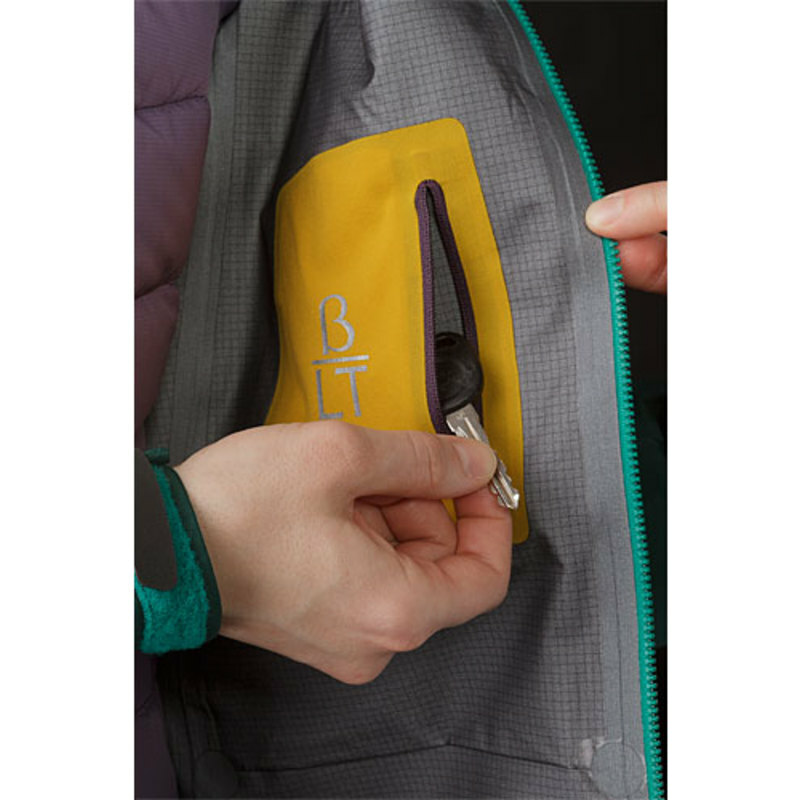 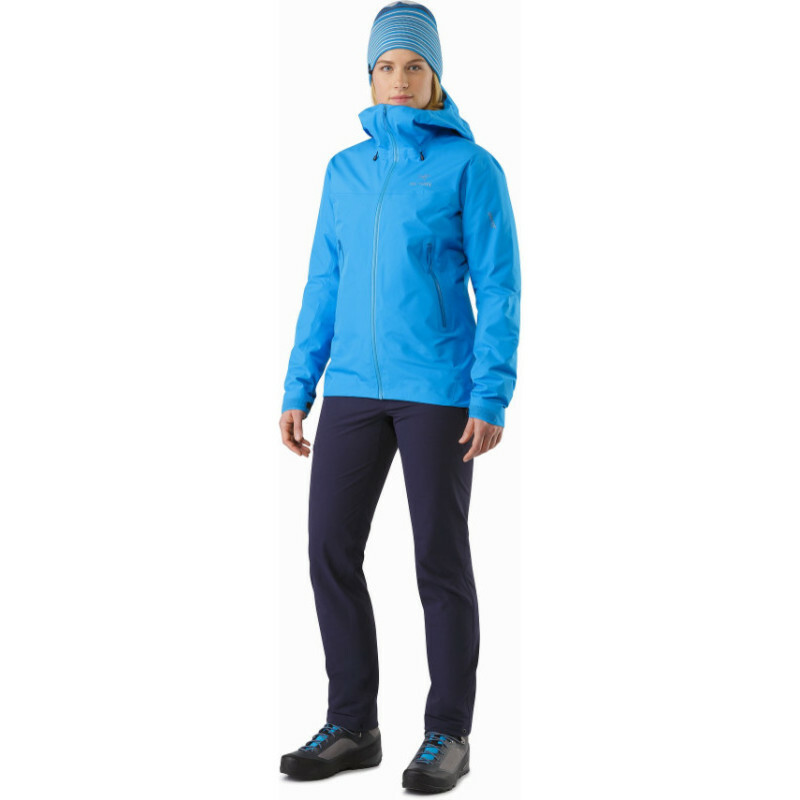 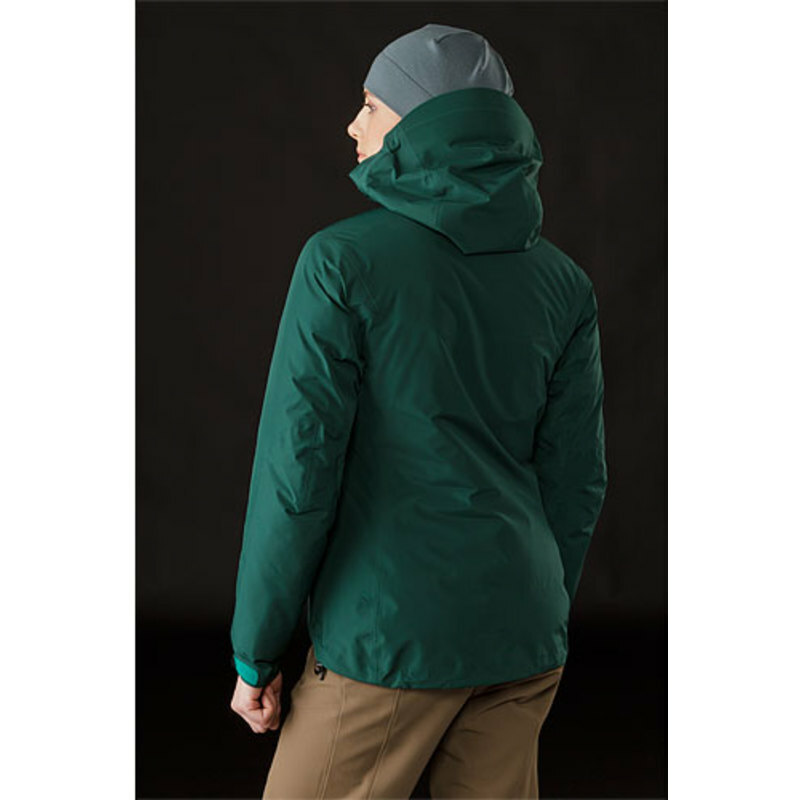 Lightweight construction creates a packable jacket that is capable of attacking fast and light alpine ascents without sacrificing weather protection. 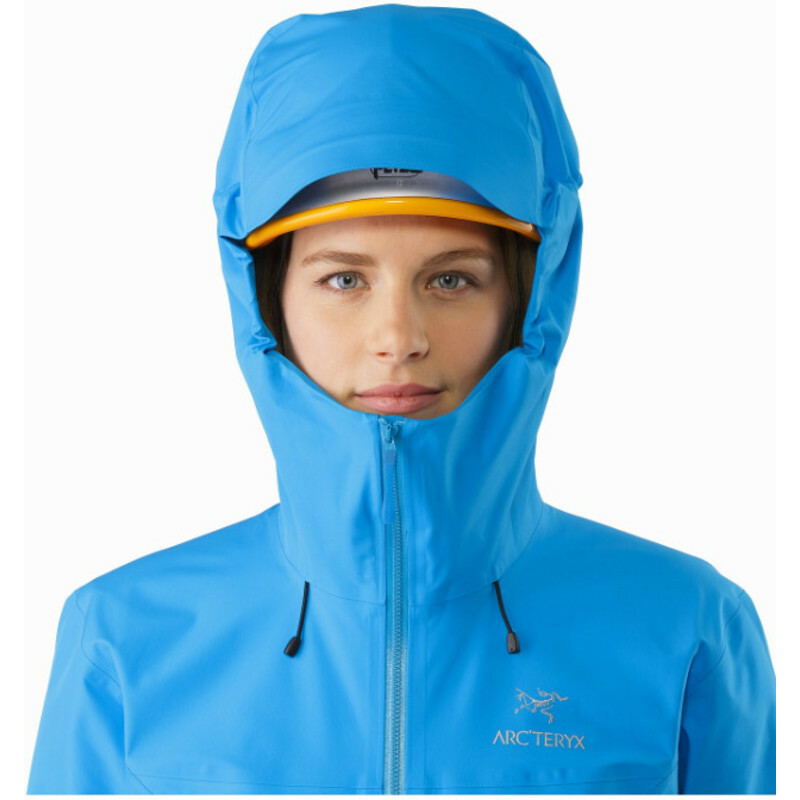 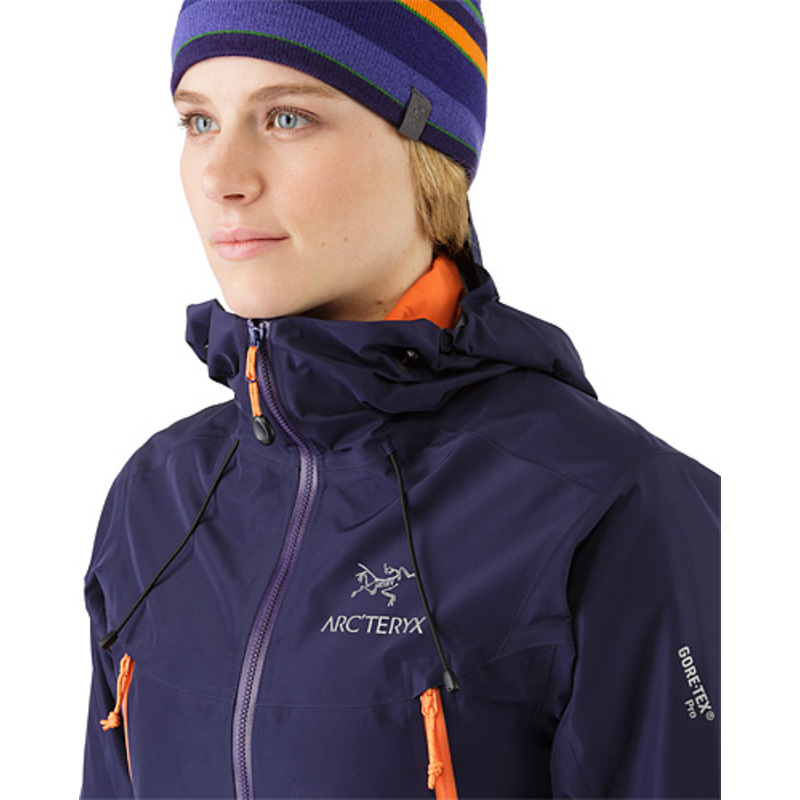 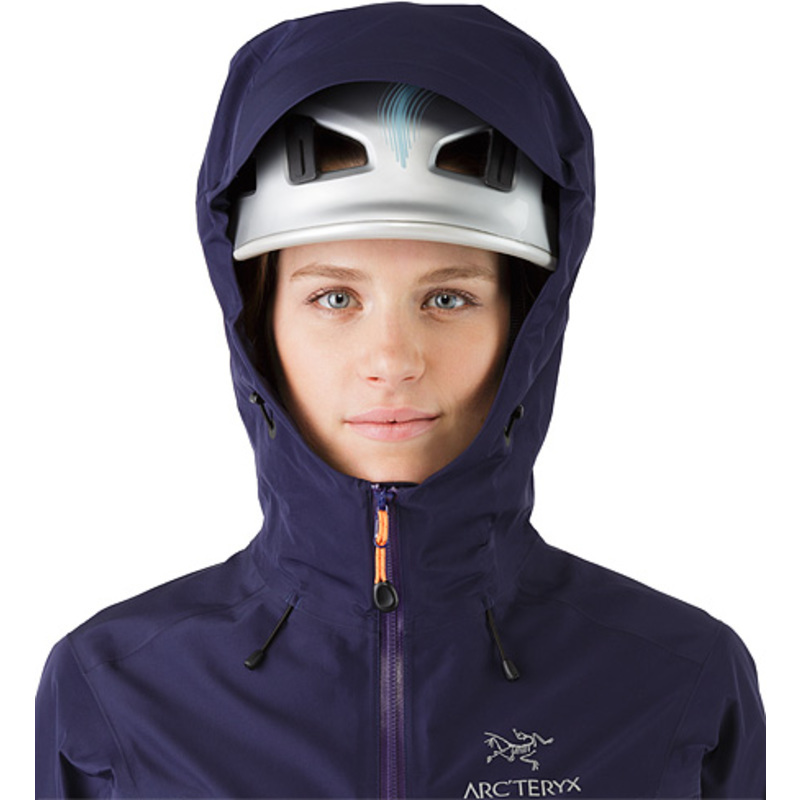 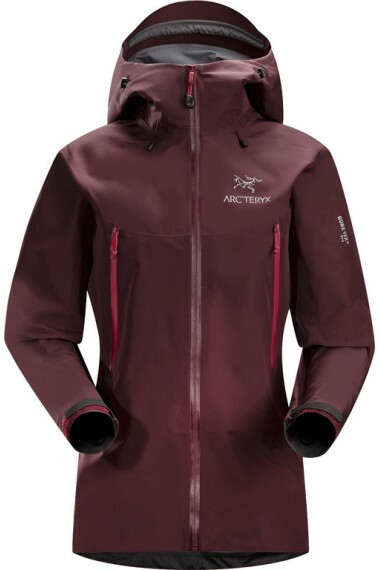 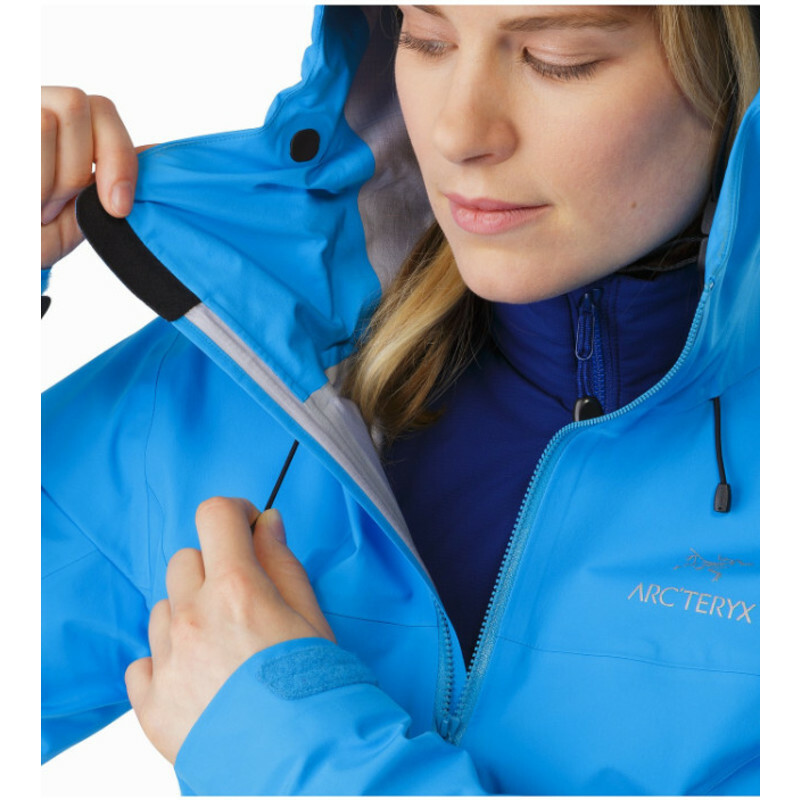 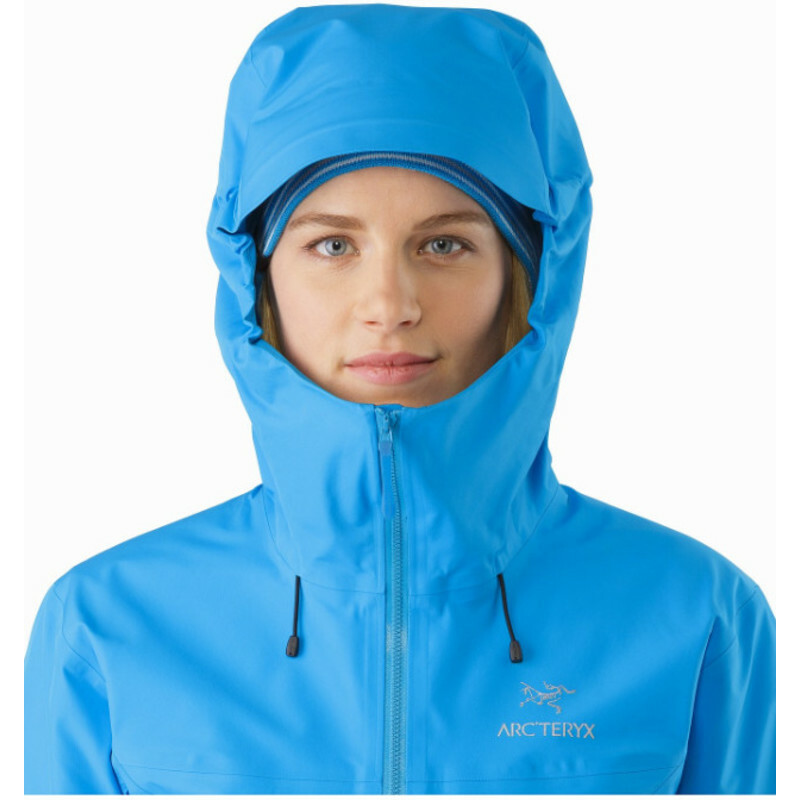 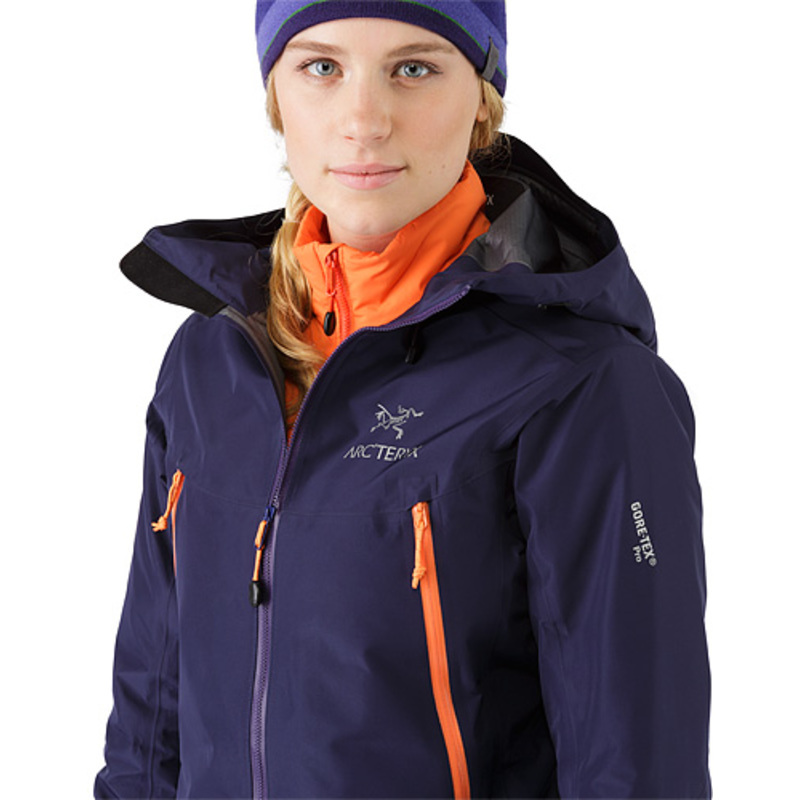 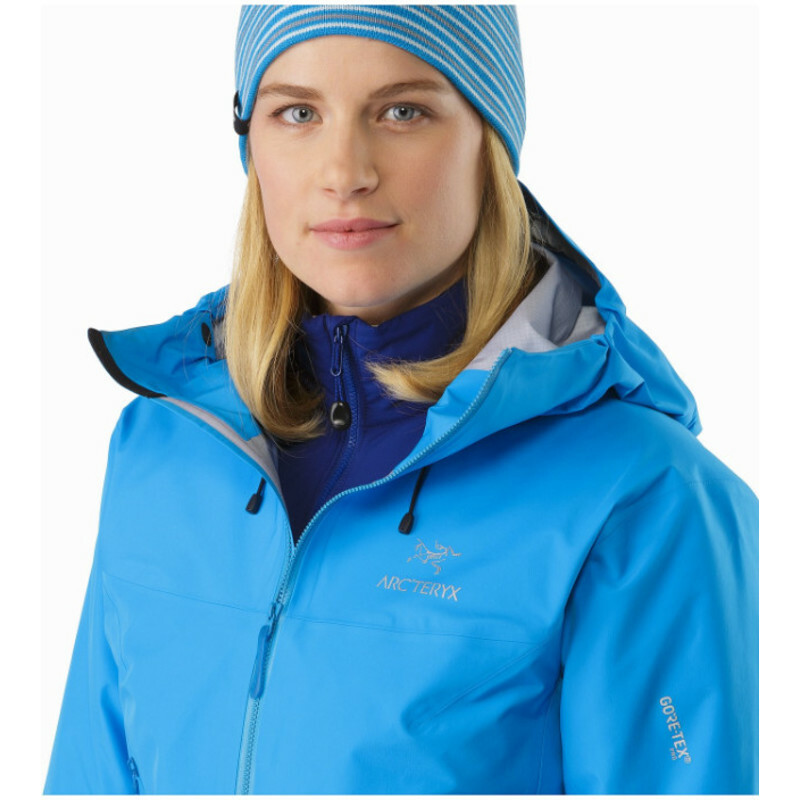 Beta LT’s older sister—Beta AR—has been in the Arcteryx lineup since 2000. 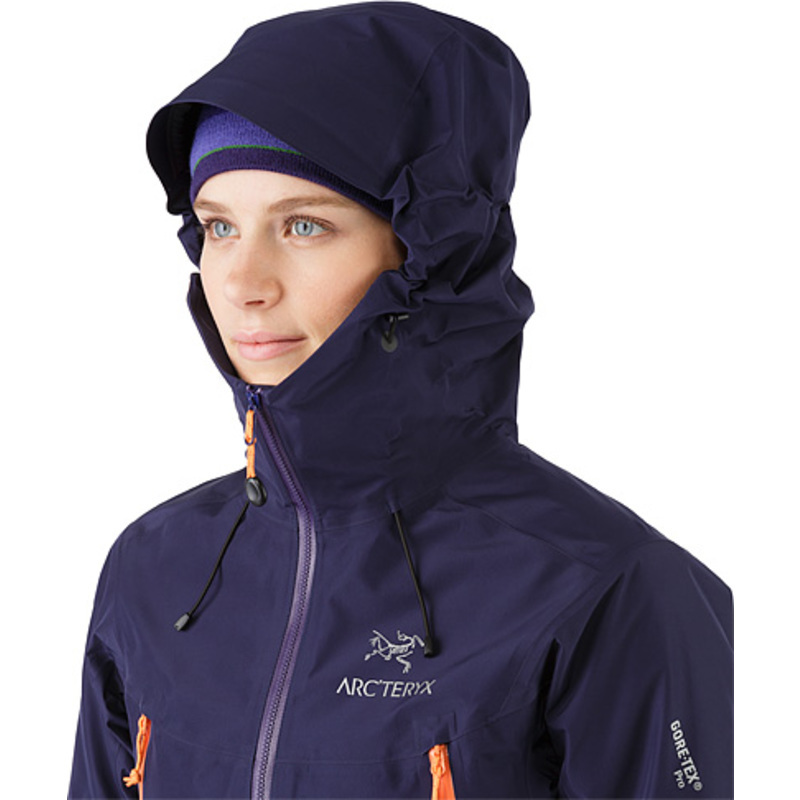 That kind of mountain heritage brings credibility and with this ultra lightweight version, increases your speed uphill. 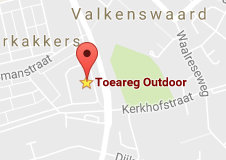 Drogen in wasdrogeer op medium temperatuur.